Nothing will set your home apart better than a concrete paver, traditional brick or natural stone patio designed and built by our professional construction crews. We build every paver system with only the latest in quality products. Our professional Design-Build staff takes everything into account before designing your project. Retaining Walls come in many shapes and sizes, but all have one thing in common, "If not built correctly they will fail." 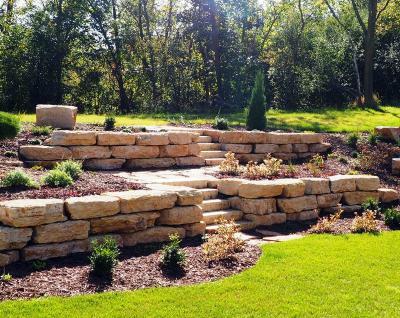 At Patios and More we take numerous things into account before recommending a material type and construction technique for your retaining wall project. Fire Pits, Fire Tables and Outdoor Fireplaces evoke memories and emotions. Fire is an element that most all of us associate with our experiences in the outdoors. Campsite fires on family camping trips, Tiki Torches around the patio, even luminaries in winter are all effects created by the light and the warmth of fire. Water Features add an extra dimension to your landscape and they not only add movement but also attract many forms of wildlife, such as birds. Every water feature has a soothing sound track which will transform your outdoor living space into a peaceful relaxing retreat. Outdoor Kitchens expand your living space and allow you to cook, eat and entertain outside without having to book a reservation. 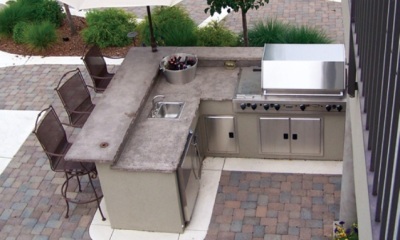 Summer is the time for backyard BBQ’s and grilling but a well-designed outdoor kitchen will allow you to enjoy cooking outside beyond the summer months. 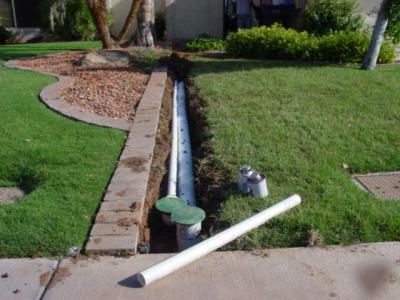 Site drainage and drainage correction are one of the most critical aspects in the landscape design-build process. Once your landscape design has been created and we move into the build phase of the project we use only the best in laser technology to ensure all drainage is correct prior to the start of your project. 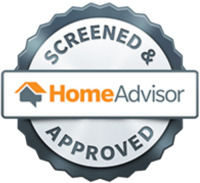 Patios and More is a family-owned and operated business with over 35 years of Design-Build experience and we are located right here in the Twin Cities Metro Area. 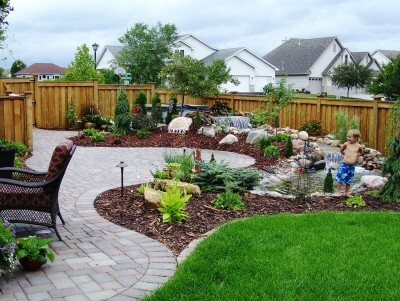 Whether you’re looking to add to your existing landscape or completely renovate your outdoor living space, we can design and build your landscape to blend with both your home and natural environment. 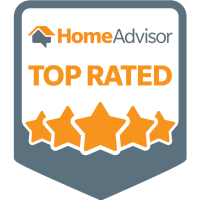 With over 35 years of knowledge and experience in all facets of the construction industry, we know how to set up and manage all types of landscaping projects and "we either do it right or not at all" - guaranteed! 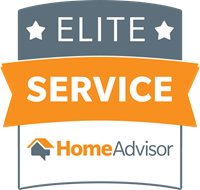 Place your Trust in our Knowledge, Experience and Performance.